Hong Kong Photoshop artist Victor Liu set out in 2014 to colourise old photographs of people and places in the city, having taken inspiration from artist Sanna Dullaway and online projects such as “History in Color“. 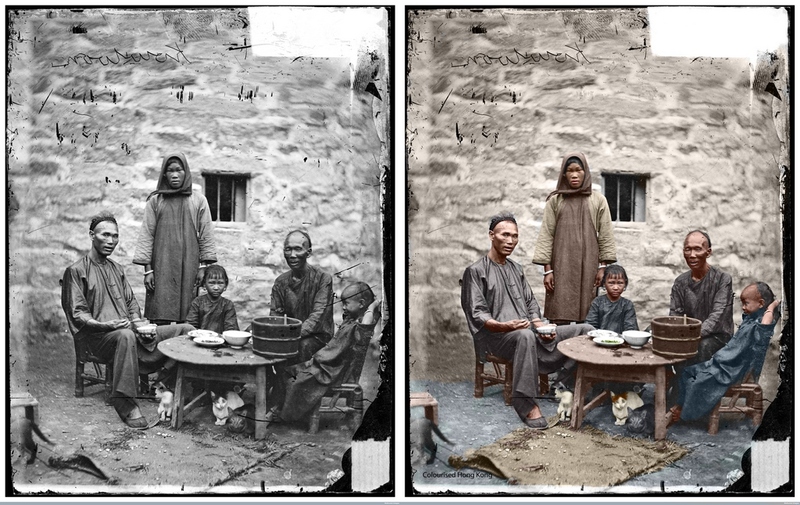 Looking through LIFE Magazine as well as British and Hong Kong government archives, Liu found images dating back to the 1940s and 1960s and began restoring them to what he believes were their original hues. Liu told HKFP that he hoped to raise awareness of efforts to conserve Hong Kong’s history. 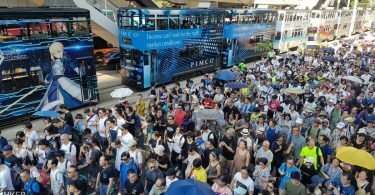 “By glimpsing the life of our fellow HongKongers over a century ago, seeing Hong Kong has gone through a series of metamorphoses, becoming an international city that continues to aspire,” said Liu. 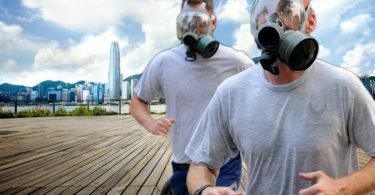 Photo: GovHK and Colourized Hong Kong. 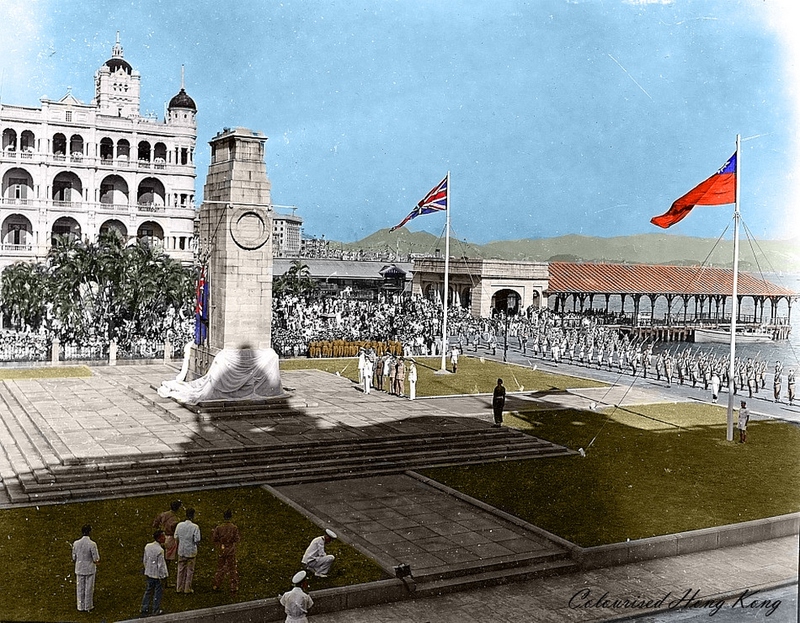 Photo: The National Archives UK and Colourized Hong Kong.